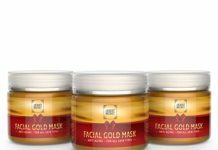 The market is swarmed with facial skin care products for the treatment of acne and blackheads. With the numerous options available it can be difficult to decide on the best method to treat your facial skin. 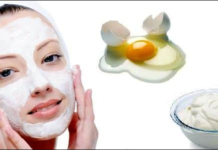 Facial skin care is a very important aspect of your general health and well being. The face is the first place most people will look at and making that first impression last depends on how well you take care of it. 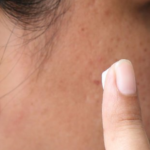 What causes congested skin pores, acne, and blackheads? Uneven skin, blackheads, whiteheads and a dull complexion are caused by congested skin pores. Clogged pores, whiteheads and blackheads are attributed to toxin build up, excess sebum and fat. • Oil and sebum: These are a common factor contributing to clogged pores. The oil and sebum stimulate bacteria growth around it. When you factor in the dirt and makeup it makes it easy for the blackheads to form. • Dead skin cells: Every few weeks skin cells are regenerated. This leads to dead skin appearing on the surface of the skin.If the dead skin is not regularly eliminated the skin takes on a dull and uneven complexion. Dead skin cells also clog pores leading to blackheads and acne. • Toxins: Blood transports nutrients to the body and the skin is no exception. Build up of toxins in the blood causes acne and skin irritations. • Pollution and waste: Pollution can cause a layer of toxins and chemicals to build up on your skin. 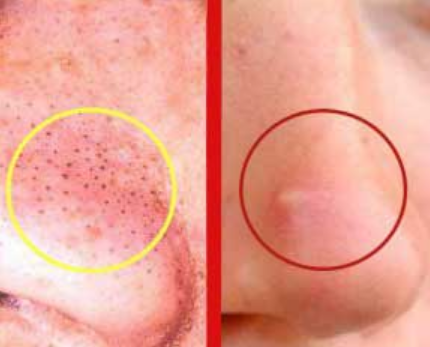 This is one of the main causes of blackheads and clogged pores. You should clean your skin effectively and regularly if you live in a polluted area. Dirt on the skin also helps bacteria to breed. Dirty hands are also a cause of congested pores because as you rub your skin, even unintentionally, it compounds the problem. 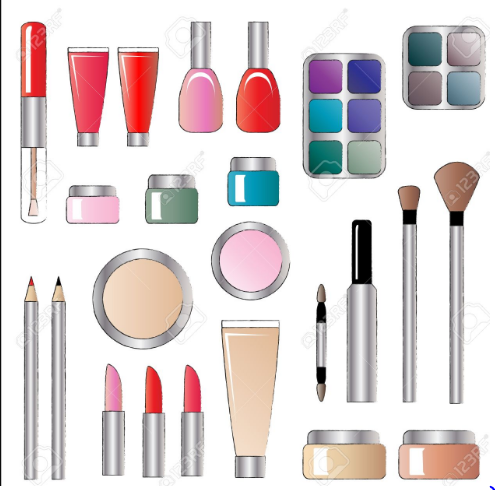 • Skincare and make-up products: Most facial skin care products and makeup contain chemicals that can clog pores. It is crucial to use products best suited for your skin type. Blackheads are indicators of clogged pores and are made up of dead skin, oils and sebum. When exposed to the air they darken hence their name blackhead. Whiteheads, on the other hand, stay beneath the surface. They are enclosed by dead skin thus remain light colored. Have acne, blackheads and congestion plagued your skin for too long? 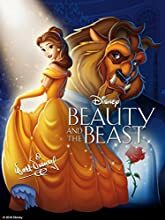 Do you find it hard to remember the last time your face was beautiful and vibrant? The good news is that you can unclog your pores and enjoy beautiful skin. 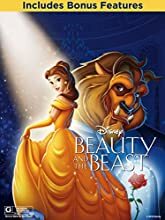 Below are some beauty tips to help you. · Regular cleaning routine: Dirt, makeup and pollution cannot be avoided in our everyday lives. You should always clean your face at least once a day. Use mild cleaners because harsh chemicals will worsen the problem and increase the oil and sebum production. Ensure you know your skin type by visiting a dermatologist. You can then make informed choices when buying a blackhead eliminator and avoid acne treatment products containing harsh ingredients. In particular, sodium lauryl sulfate increases the pH level and oil production. You should avoid using products with this ingredient. 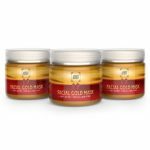 · Gentle exfoliation: Use a gentle exfoliator or blackhead mask as a blackhead destroyer. This will reduce the congestion in the pores and allow your skin to breathe more easily. 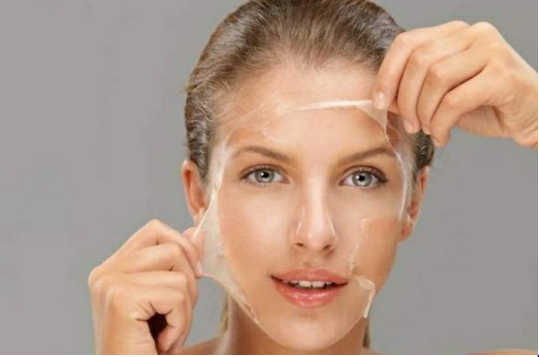 It will also remove the dead skin cells and your skin will readily absorb moisturizers. When choosing an exfoliating blackhead remover, you should consider a few things. Do not use body scrub for your face. Most people do not realize that body scrub is meant for the body and not the face. The skin on your body and face is different and using the same scrub for both will not give optimal results. A body scrub will destroy the healthy skin on your face and may leave it red and inflamed. You should use a scrub at least twice a week. 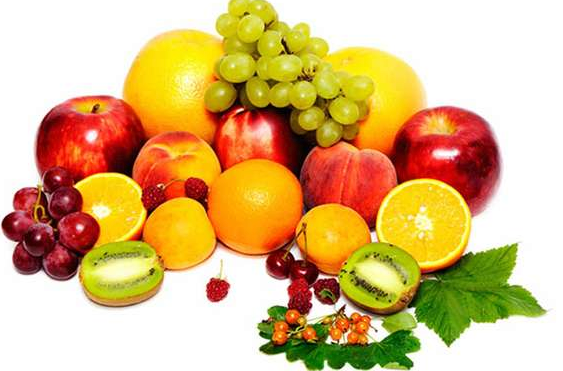 · Fruit enzyme: The enzyme in fruits makes the dead skin easier to remove and speeds up regeneration of skin cells. 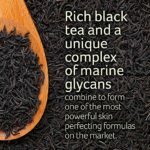 You will see visible results as you skin relaxes and dry flakes will be a thing of the past. Papaya, pumpkin and pineapple are the best sources of protease. This is a gentle enzyme which unclogs pores and removes dead skin at the same time providing nutrients to your skin. You can use this 1-2 times a week. · Lifestyle and dietary habits: Ensure that you drink lots of water. This will help you flush out toxins from your body.You should exercise on a regular basis and eat healthy balanced meals. Fruits, vegetables, nuts and healthy fat contain the most vitamins, Minerals and antioxidants to help your skin glow naturally. There are so many skin care products in the market to tackle blackheads and treat acne. It might get overwhelming trying to search for a blackhead remover, a blackhead eliminator or blackhead vacuum in a vast market. There are always people ready to take advantage of your situation. 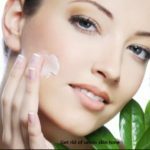 You should get a professional consultation with a skin care expert who will advise you on the best products to use on your skin and give you beauty tips. · Light moisturizers: Use light moisturizers with blackhead eliminator formulation. Ensure you choose moisturizers which do not contain creams, oils, waxes and petrochemicals. These increase congestion and blackheads. Waxes and creams are ideal for people with dehydrated skin. However, for people with congested skin, blackhead remover lotions are the best choice. If your skin is congested and dry at the same time, use oil based serum and hyaluronic acid to enhance skin moisture. 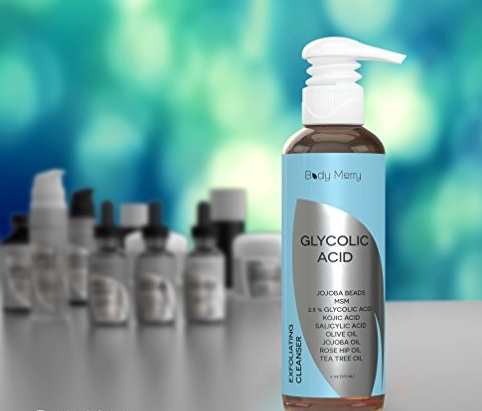 · Glycolic and salicylic acid: These work very well for skin that is congested. However, they should only be used for a short time. If used for a long time they can make the skin drier. If used in high concentrations it can also result in redness and irritation on the skin especially when the skin comes into contact with ascorbic acid. · Benzoyl Peroxide: It has powerful effects against bacteria and inflammation and is widely used for acne treatment.It has an antiseptic quality and is a great blackhead destroyer. 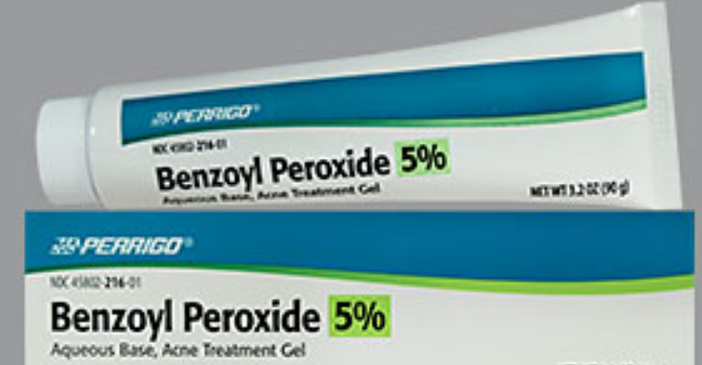 Products with benzoyl peroxide work well with those containing salicylic acid. · Contrary to popular belief, you should not wash your face with abrasive cloths to remove the dead skin. Your facial skin is sensitive and should be treated with gentle care. Use clean hands or cotton wool to clean your face. · Do not squeeze acne and blackheads.This just results in the irritated and inflamed skin. It can also lead to scars on your face.Not a pretty sight. Next articleHow to get rid of blackhead on the nose? Blackhead removal at home step by step guide.